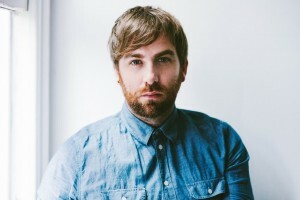 Having already satisfied his most ardent supporters with the ‘Fans First’ tour last month, Josh Pyke is taking his show on the road again in August to give the rest of Australia a live taster of material from his forthcoming album ‘The Beginning And The End Of Everything’. The album, the singer’s fourth, is set to be released in just over a week’s time, giving his national audience the chance to familiarise themselves with the tunes before they hit the wider live arena. Tickets for the tour, which kicks off at The Gov in Adelaide on August 16, are on sale now.